What is an iba file and how do I open an iba file? These files are known as iBooks Author Documents since they are created by the iBooks Author software. These are the digital books that contain the chapters, pages, page layout information as well as the sections of the book. The book’s title, table of contents, glossary and introduction media are also saved as IBA files wherein these files are necessary for textbooks, multimedia books, picture books as well as other digital book types. 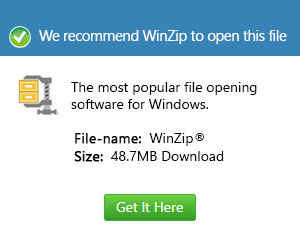 These files are also saved in a compressed .ZIP format, so they can be opened manually and be viewed; provided a Zip decompression program is used. IBA files also have the ability to be exported to the .IBOOKS format so that they can be directly uploaded to gadgets like the ipad as well as directly shared to others. Aside from that, IBA files can also be read on the local computer, provided they are exported into .PDF or .TXT (plain text) files.